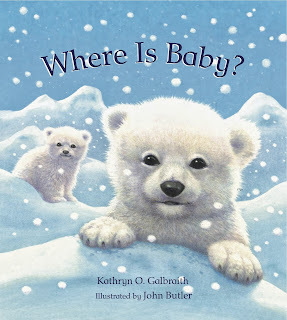 The World of Peachtree Publishers: Enter to win Where is Baby? 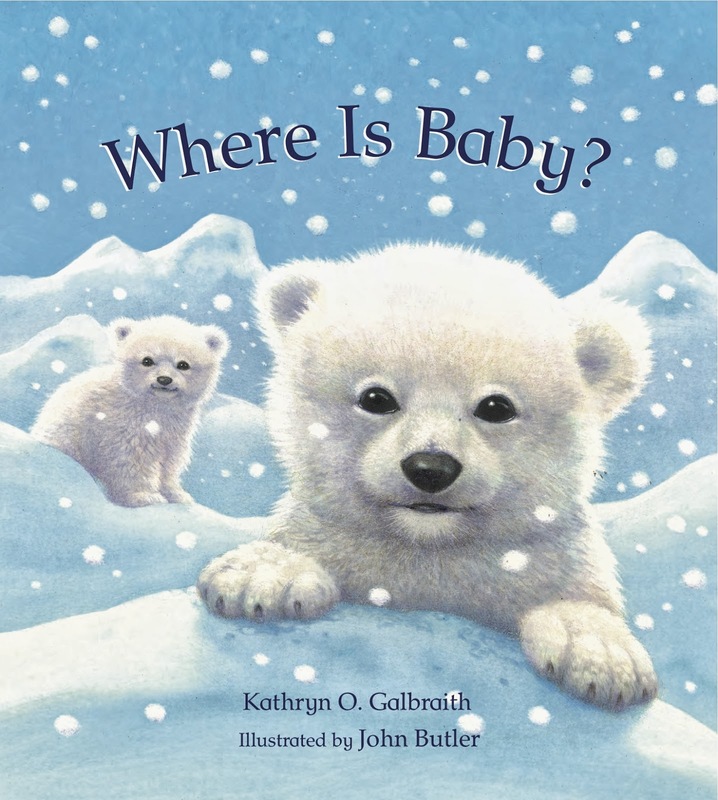 Enter to win a copy of Where is Baby? by entering your info below! Easy! I'll contact winners next week!